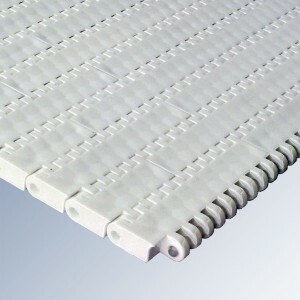 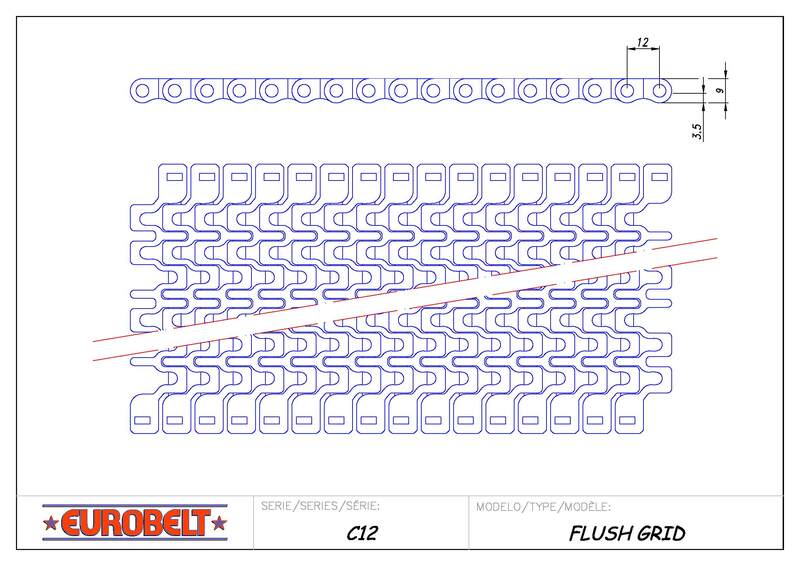 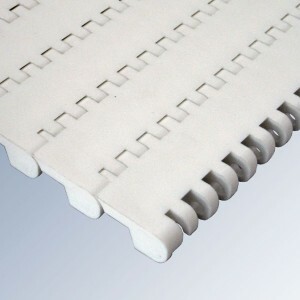 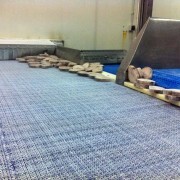 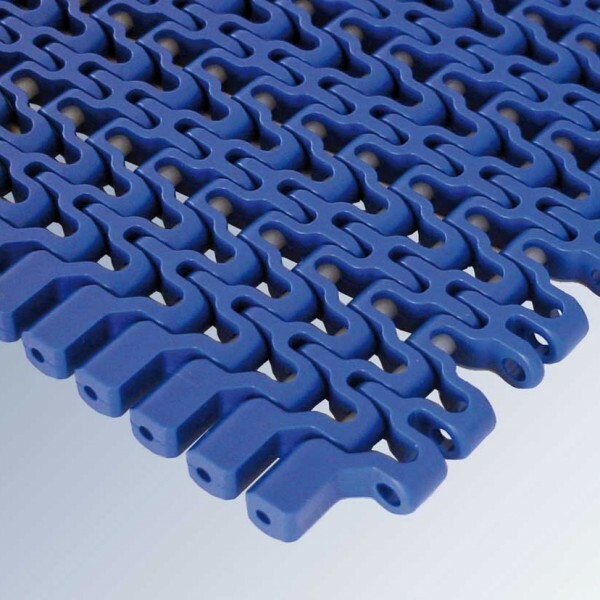 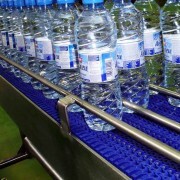 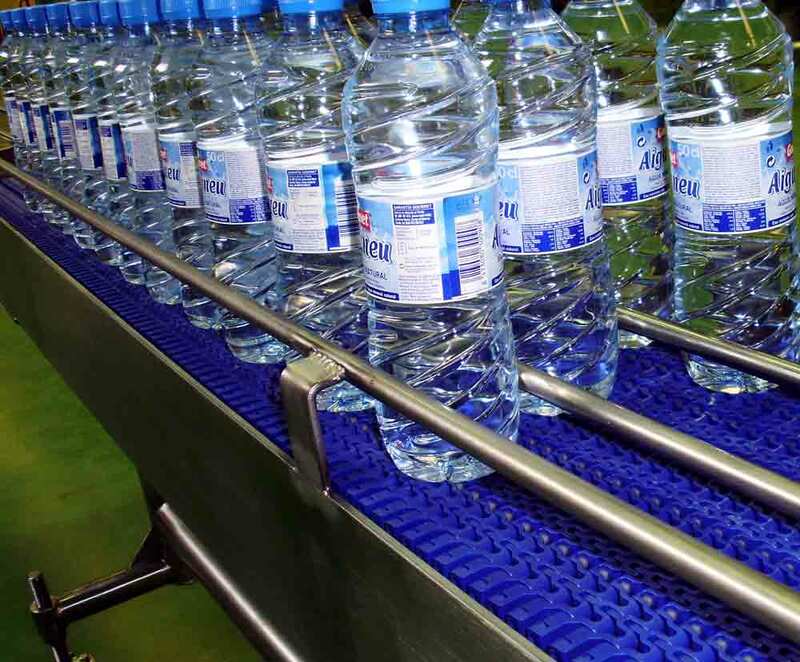 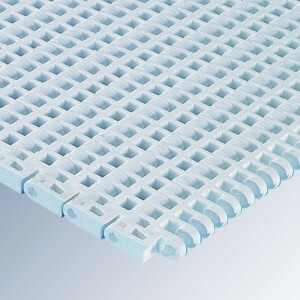 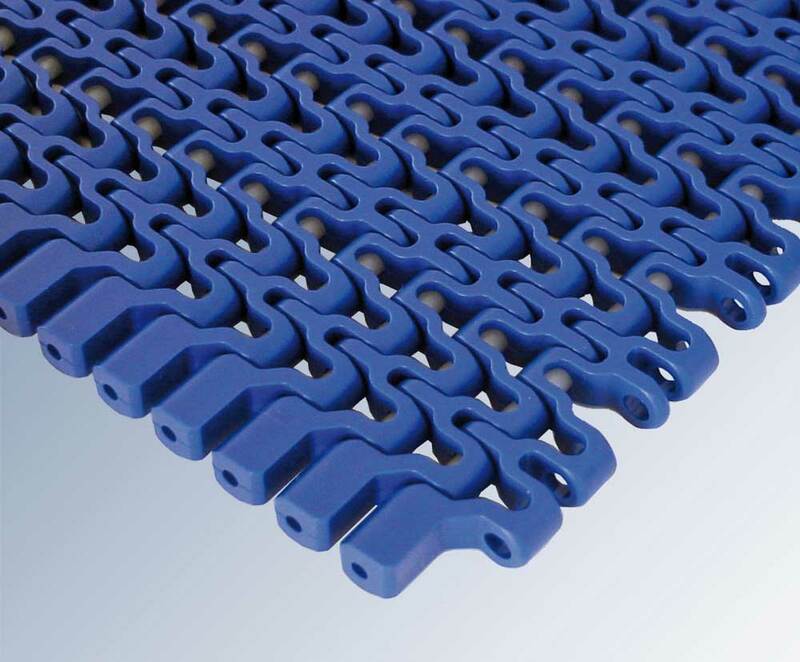 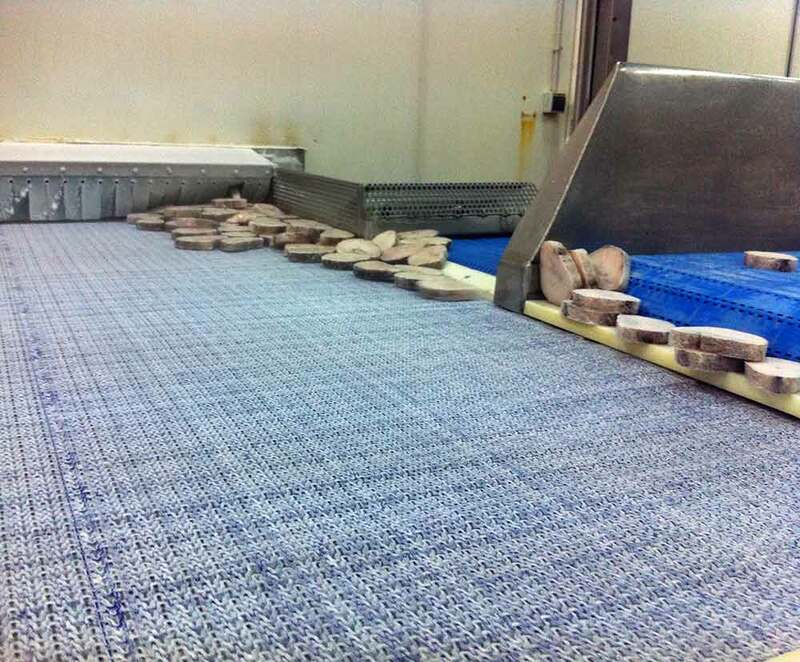 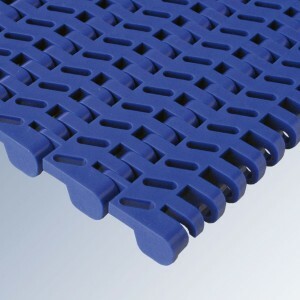 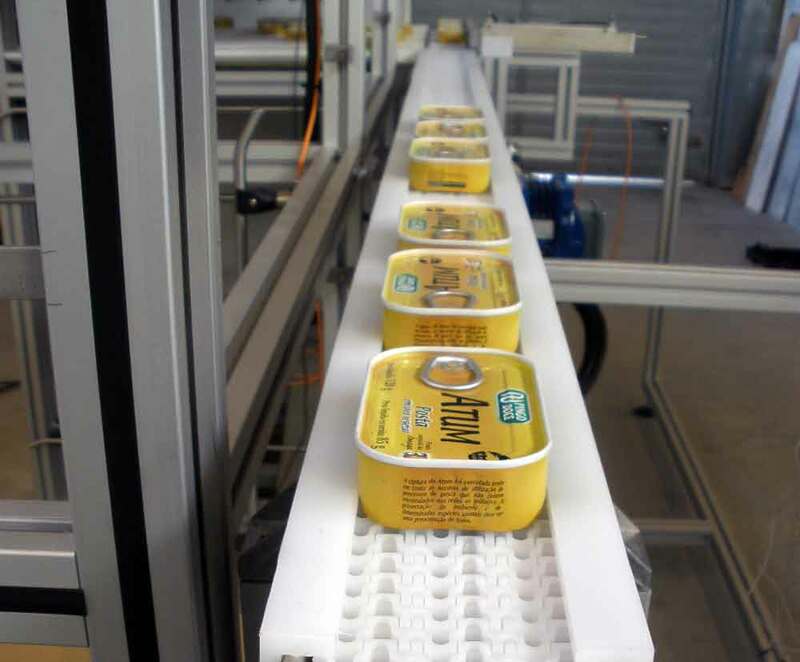 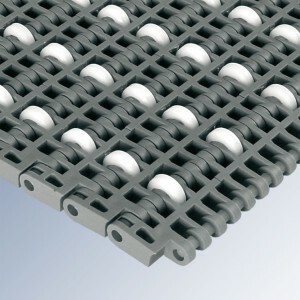 Eurobelt Series C12 Flush Grid conveyor belt is ideal for product transfers at high speed in small rotation diameters. 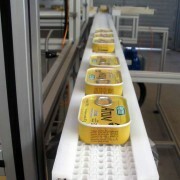 Its design with the rods in view, together with its extraordinary open surface, provides a great ease for cleaning. 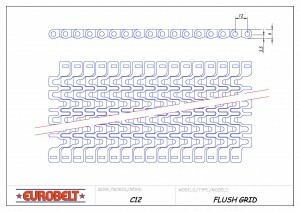 Categories: Plastic Modular Eurobelt, SERIES C12.